Stephen has spent the last seven years using his camera to capture the unique personalities, distinct flavors, and subtle textures of his surroundings. 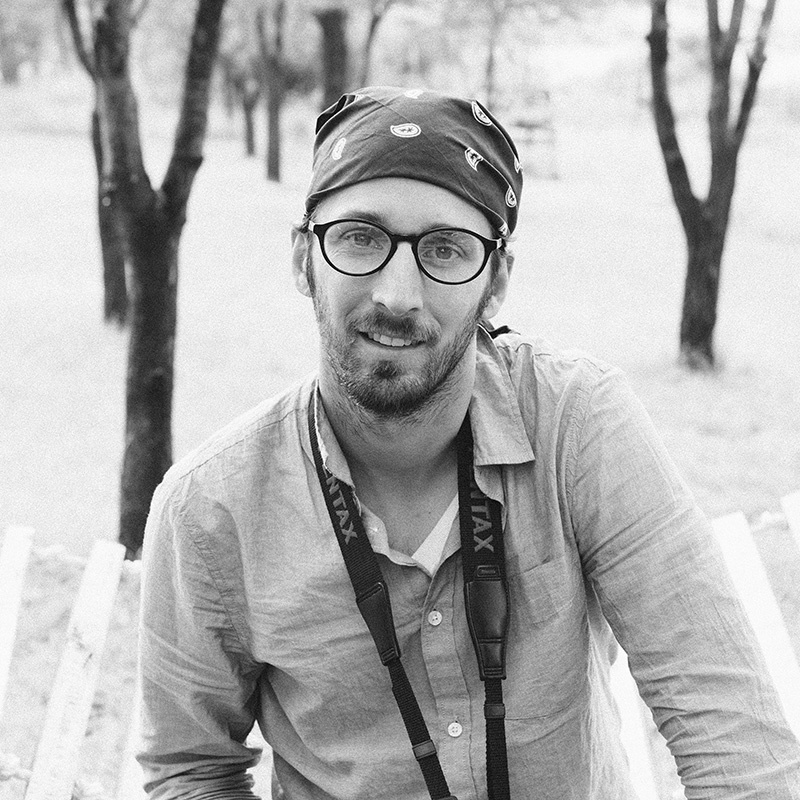 With a particular passion for travel, food, and lifestyle photography, his work has led him throughout North and Central America, Europe, Africa, and Asia. He approaches his photography with the goal of creating timeless pictures that speak across cultures and geographies.